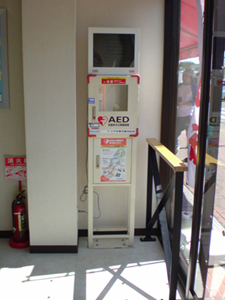 Some hospitals have been reluctant to acquire AEDs for inhospital use. This reluctance has led to coppapse-to-first shock intervals in some larger hospitals as long as those seen in out-of-hospital settings. 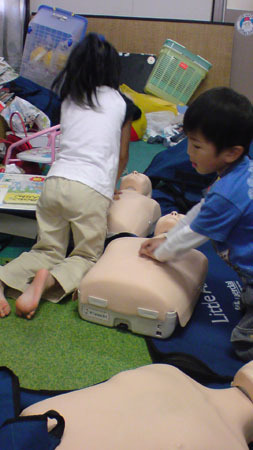 In systems with survival rates of more than 20% for patients with VF, response teams usually have a minimun of 2 ACLS providers plus 2 BLS personnel at the scene. 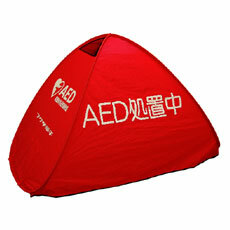 Lay healthcare providers should use the AED as soon as it is abailable. 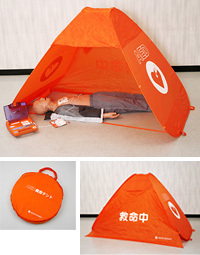 Emergency medical serveces healthcare providers may give 5 cycles or about 2 minutes of CPR before attempting defibrillation for treatment of out-of-hospital VF or pulseless ventiricular tachycardia when the EMS response interval is greater than 4 to 5 minutes or EMS responders did not witness the arrest.